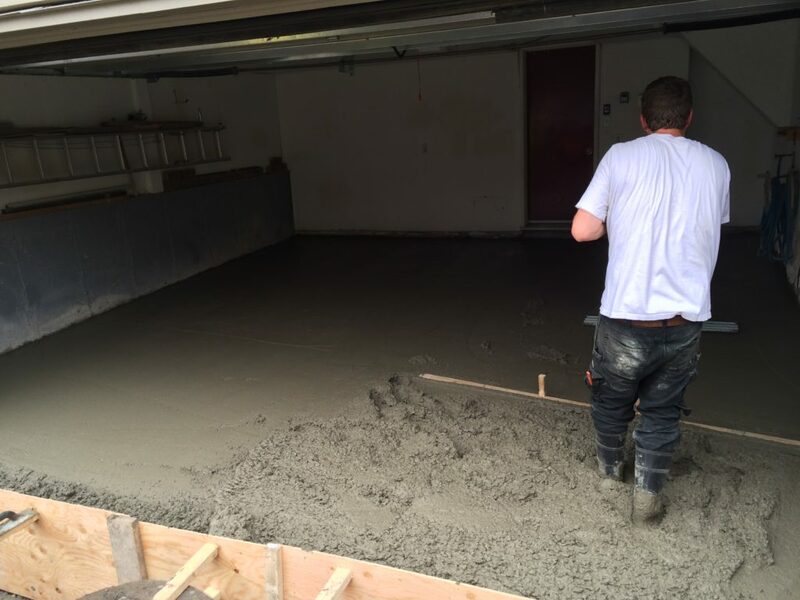 Concrete Services Ottawa | Above Water Inc. ABOVE WATER INC CONCRETE REPAIR SERVICE for perfect results every time! Above Water Inc offers complete concrete repairs to any old concrete installation on your property! Concrete is an extremely strong material, which makes it the material of choice in a lot of cases. Living in Canada, with our weather, concrete can erode. It is important to ensure proper restoration and maintenance is done. By doing this your concrete will always look its best. Deterioration is usually due to harsh weather conditions and the freezing and thawing effect during our winters. Of course, the other factors of general wear and tear and day to day use cause small cracks and fractures that get worse over time. Corrosion usually starts when there is no protection against conditions, such as acid rain, ice, snow, etc., or poor workmanship when it was installed. These issues take their toll. It is important when you notice cracks or fissures in any concrete to get it looked after as soon as possible, as ignoring this problem only makes it worse and more expensive for the homeowner in the long run. Above Water Inc can help you restore the natural beauty of your concrete and prevent further decay and deterioration. 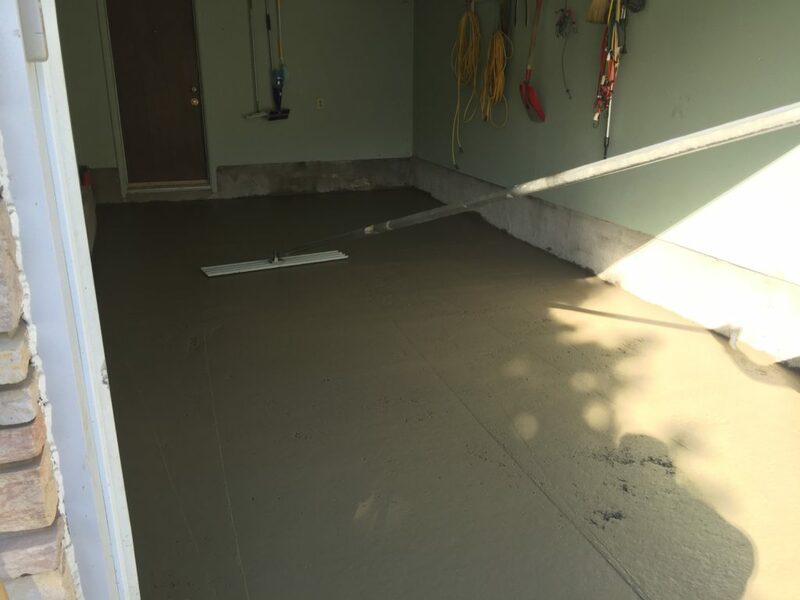 Why Choose Above Water as your Reliable Contractor for building Concrete Driveways, Replacing Existing Damaged Garage Floor, Pouring and Finishing New Garage Pad, Walkways, Basement Floors etc. in Ottawa? 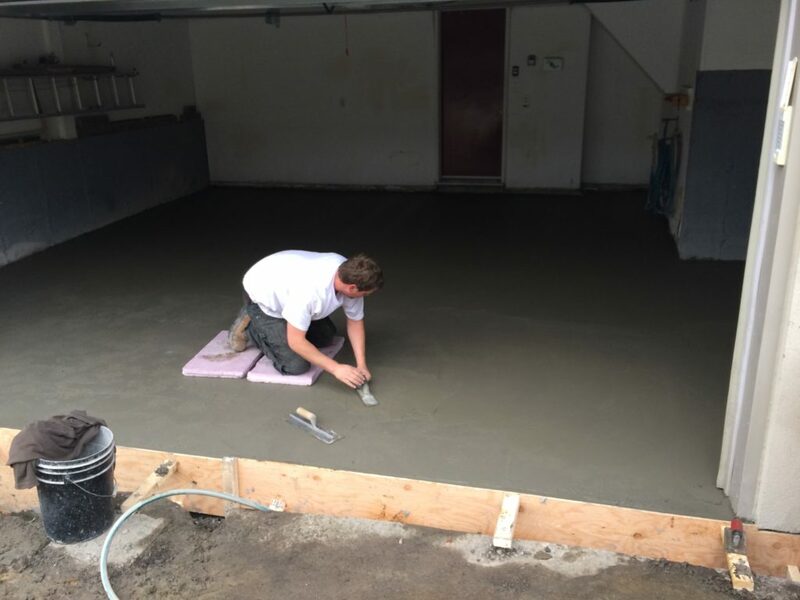 When it comes to concrete driveways, garage floors, basement floors, concrete walkways and other concrete structures of your home, you can bank upon Above Water, one of the most dependable and experienced concrete contractors in Ottawa. Call us at 613-276-0704 to obtain a free estimate today. For more information on the subject kindly give us a call or visit out contact page to send us your inquiry. You can also visit our gallery page to view some of the work we have done in the past.